Traditional mexican taxco silverjewelry has always been loved and adorned by women from all over the world. However, did you know that the history of these ornaments dates back to more than 300 years? Well, to give you a closer look at the history, and how this art evolved to give birth to some of the most artistic and creative ornaments for women, I have come up with some useful information on the topic. 1. The Golden Era till 1948- this was the time between early 20th century to 1948. All the big names like Margot de Taxco, William Spratling, Los Castillo, Hector Aguilar, Matilde Poula and Fred Davis were given by this era. These years are also referred to as the time for the revival of the art of silversmithing and working with silver. The re-introduction of pre-Colombian motifs and techniques was done during these years, to bring back the legacy that had been lost during the country's colonial period. 1. From 1948 to 1980 - this was the period when the government had taken the mission to to control the quality and taxing of silver production in the country, and thereby introduced a national system of hallmarking and control as well. "Eagle Assay mark" was established by conscious efforts from the government in association with the National Syndicate of Silversmiths The marks used in this hallmark system reflected that the piece of silver had at-least a purity of 925/1000, or in other words matched sterling quality. Besides this development, silversmiths had developed generic hallmarks to denote maker, place of production, design number, silver content as well. 2. The post 1980 Era - this was the time when exponential growth in the demand of Mexican silver bracelets and other adornments was observed. To avoid fraudulent silversmithing, the Mexican Government had started to use a different way of marking silver during this time. This was imperative to preserve the heritage and traditional art of silversmithing in the country. The hallmarking system employed by the government included imprinting the first letter of this person's last name and the number that follows just shows that this was. 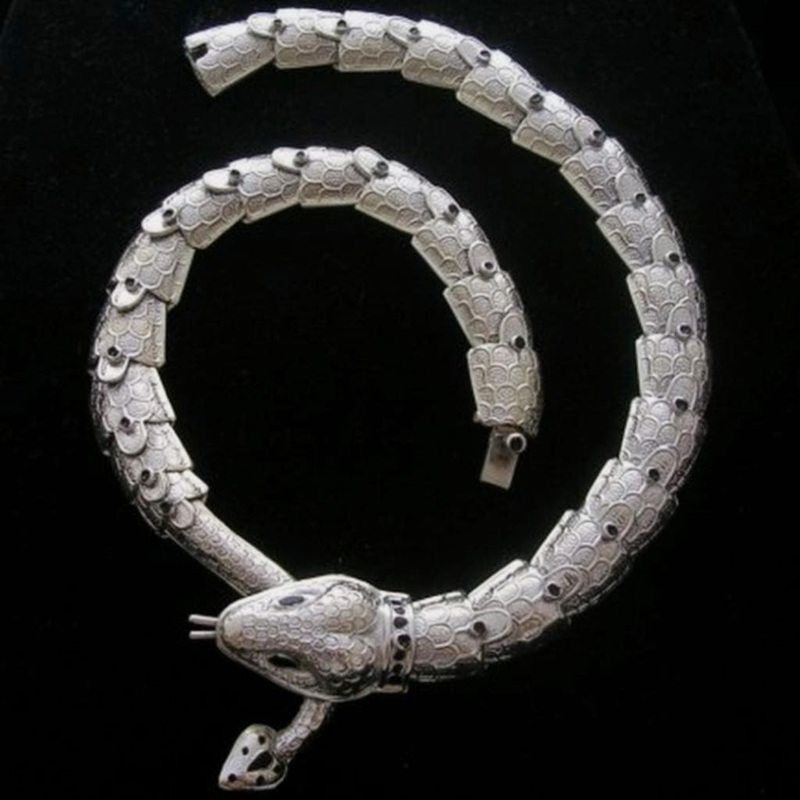 This explains it all about the history and evolution of Taxco Sterling Silver Jewelry that has become one of the most appreciated and loved ornamental arts equally by men and women. A key point of difference for this water flosser is Best Water Flosser its reservoir dimension. Water Flosser At an impressive 800 ml capability. This account make it possible for individuals to take control of retirement financial. etrade sign in An account that collaborates with you to choose a taken care of investment. After you have accessibility to the Play Shop, click the search symbol Best Android Quick Shortcut Maker However we advise you to utilize it just when the initial one stops working. I am a jewellery enthusiast and i love jewellery of all kind. i also like reading up on histories of items. so this was gold!